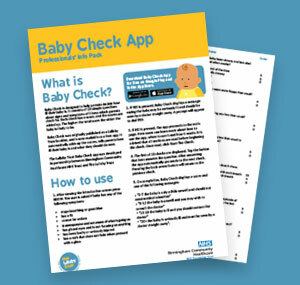 Baby Check features 19 simple checks that parents can do if their baby is showing signs of illness. 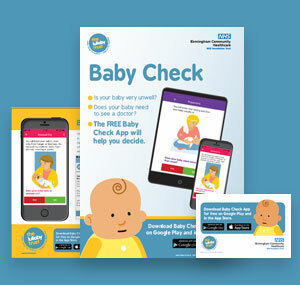 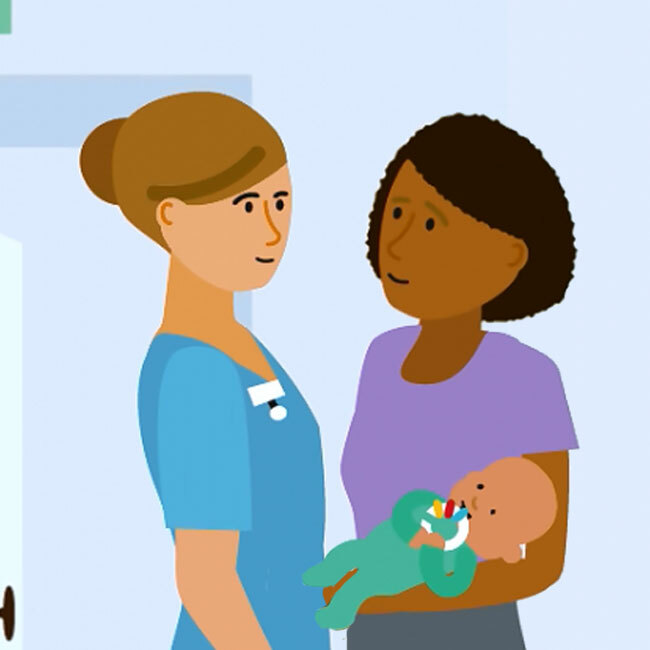 Each check tests for a different symptom and when completed, a score is calculated that tells parents or carers how ill their baby is. 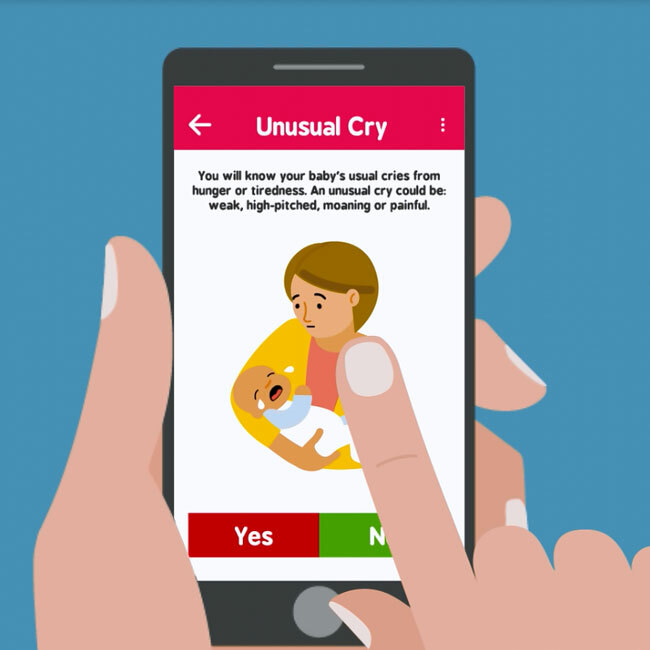 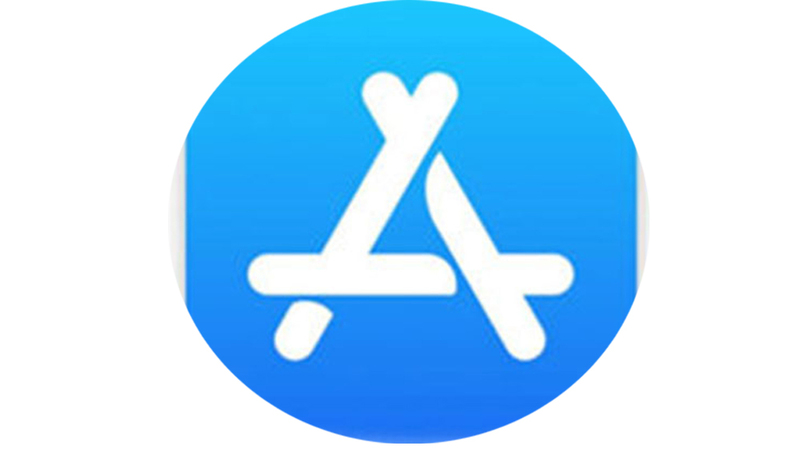 The app then lets parents know whether their baby needs to see a doctor or health professional.